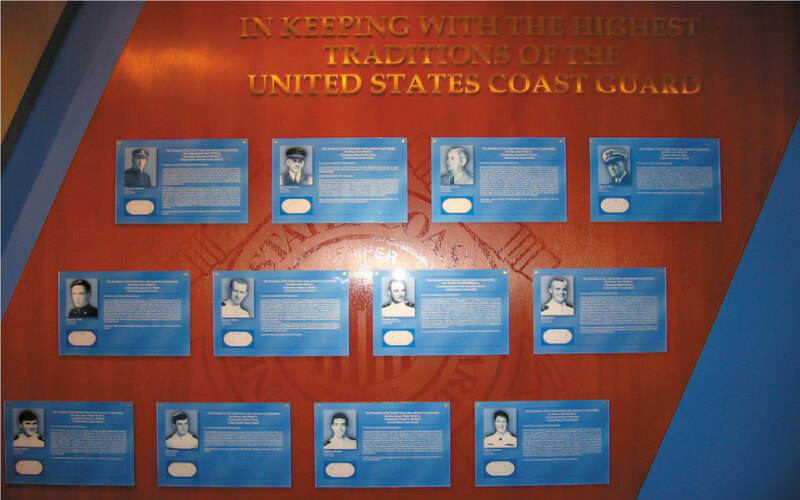 The U.S. Coast Guard Academy, located in scenic New London, CT, offers a prestigious, higher education experience. 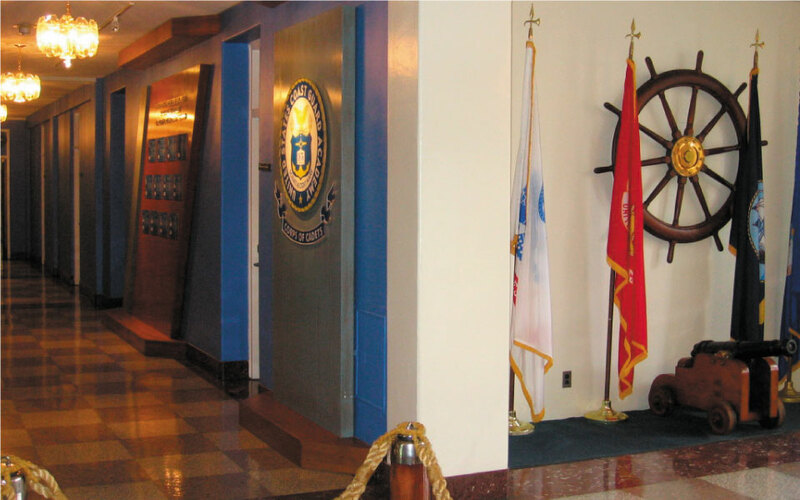 DisplayCraft is honored to provide ongoing support to the academy. 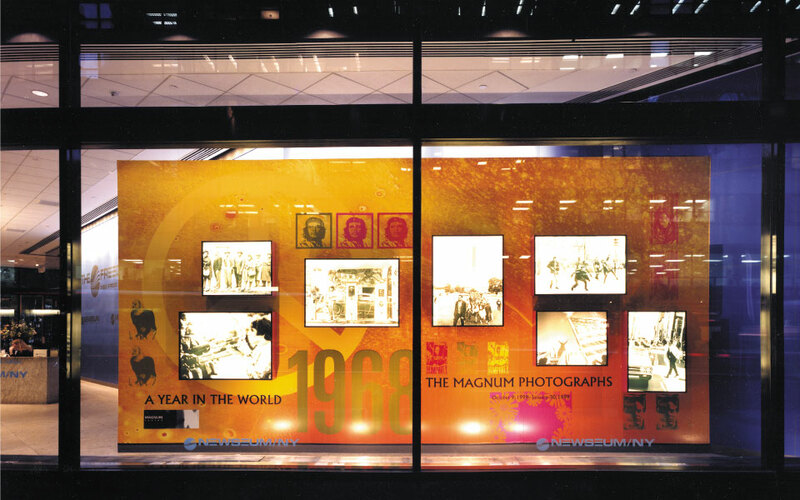 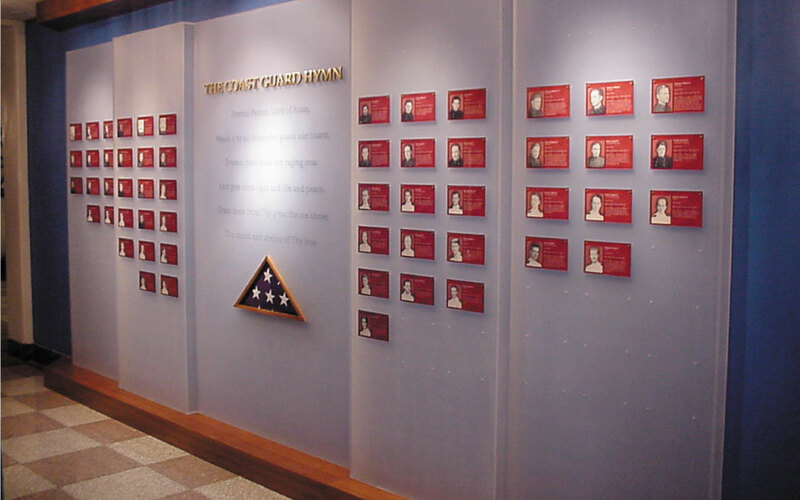 DisplayCraft has created several custom designed interior wall displays recognizing cadet achievements. 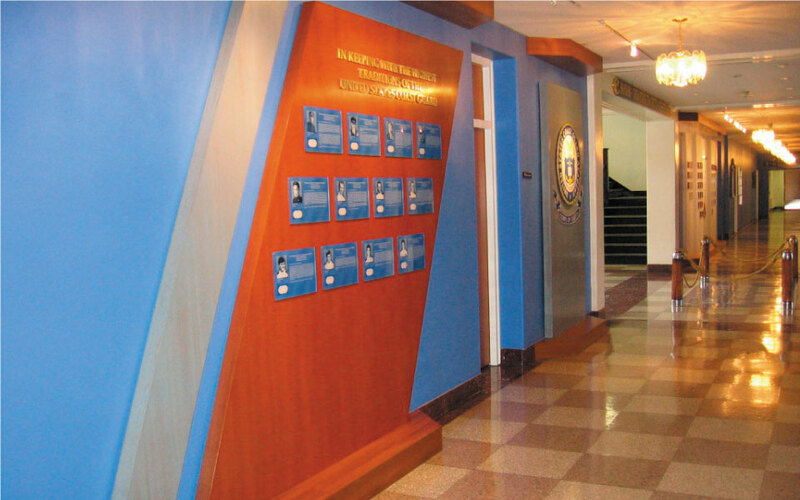 Recent projects include the Wall of Remembrance, which honors past graduates of the academy who have deceased in the line of duty. 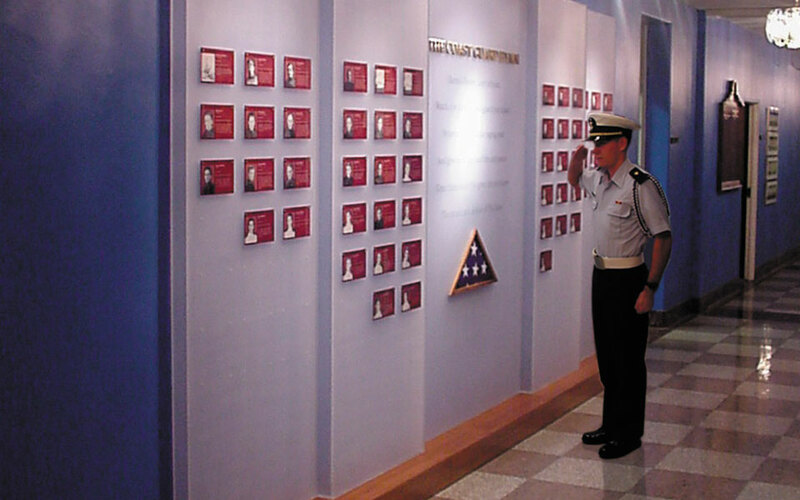 The Wall of Gallantry, recognizing acts of heroism performed by past and present cadets. 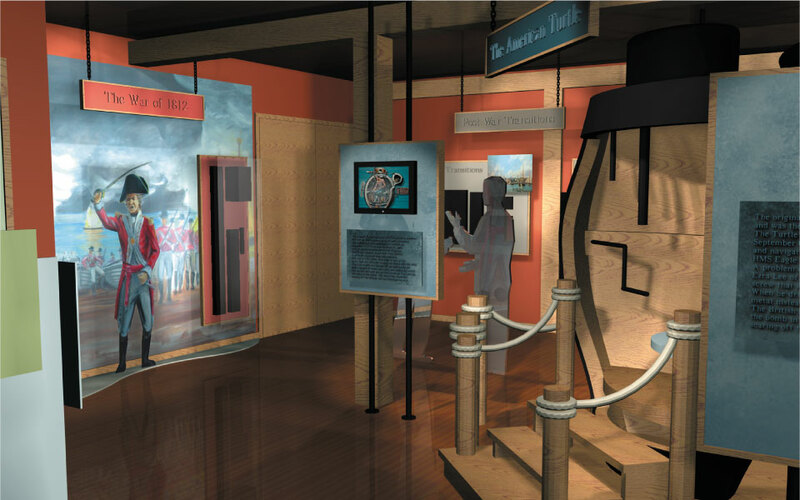 The Presidents Wall, honors United States Presidents through time. 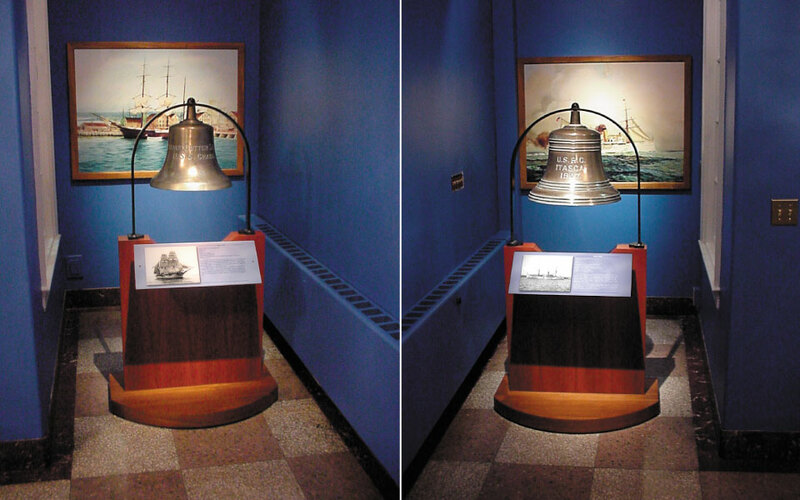 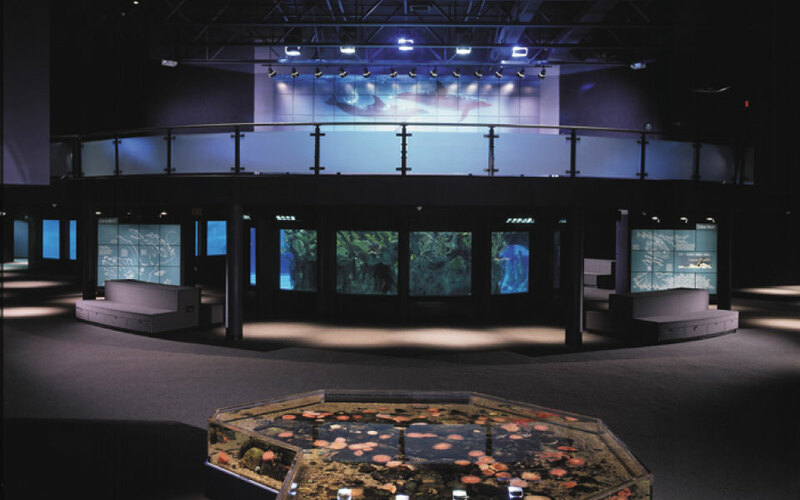 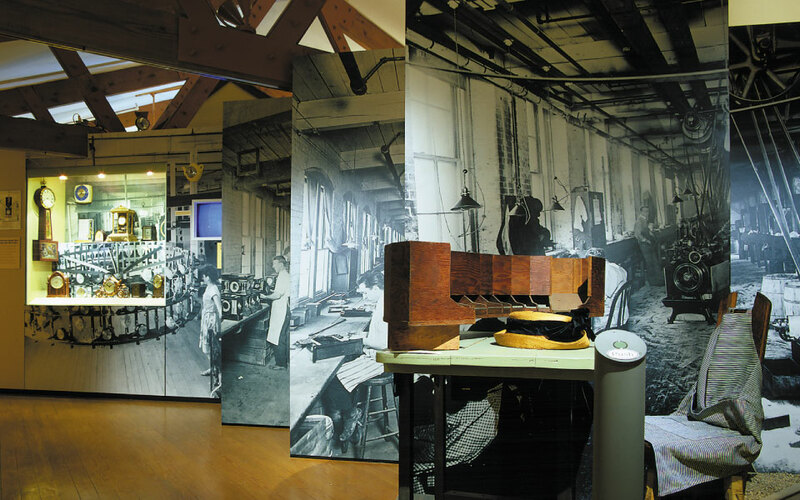 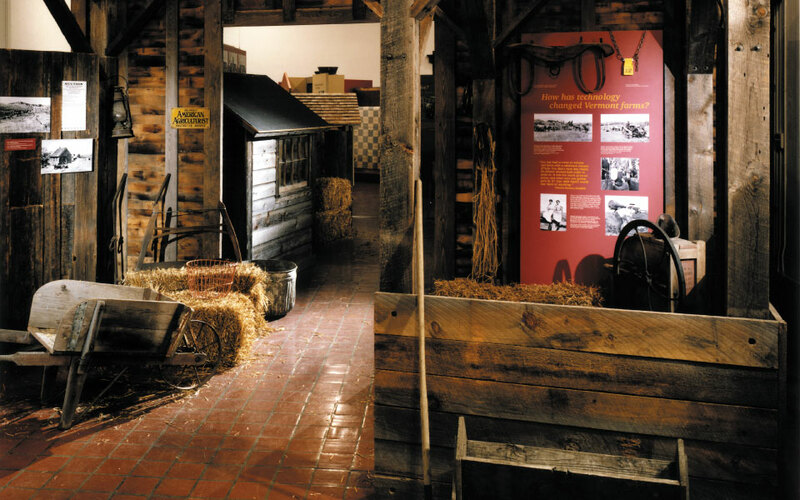 Three-dimensional displays and graphic treatments help visitors appreciate the strong heritage of the academy creating a memorable experience.